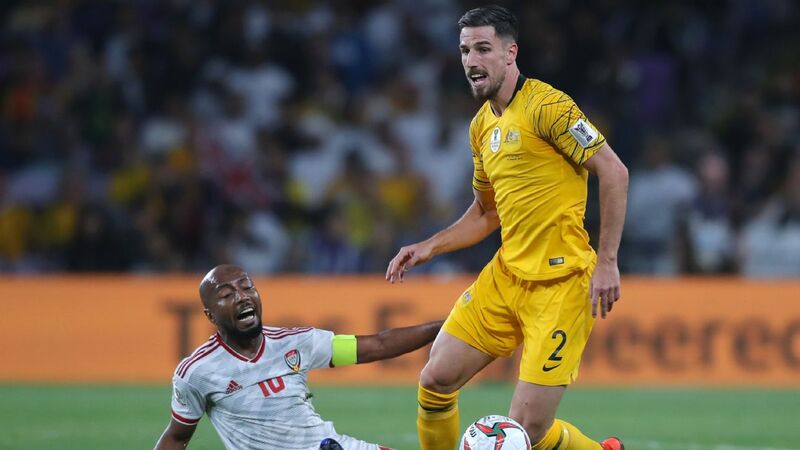 The Chinese were always going to find it tough against South Korea in Abu Dhabi. 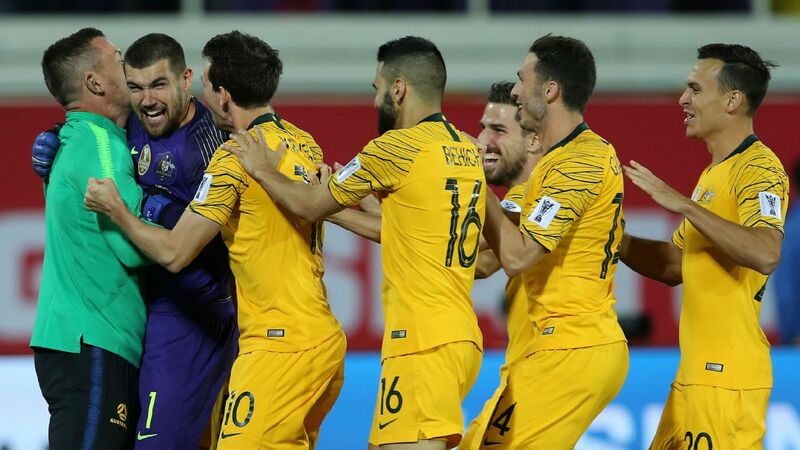 But without Wu -- sidelined by a shoulder injury -- it was almost mission impossible as they sank to a 2-0 defeat and gave up the top spot in Group C to the Koreans. 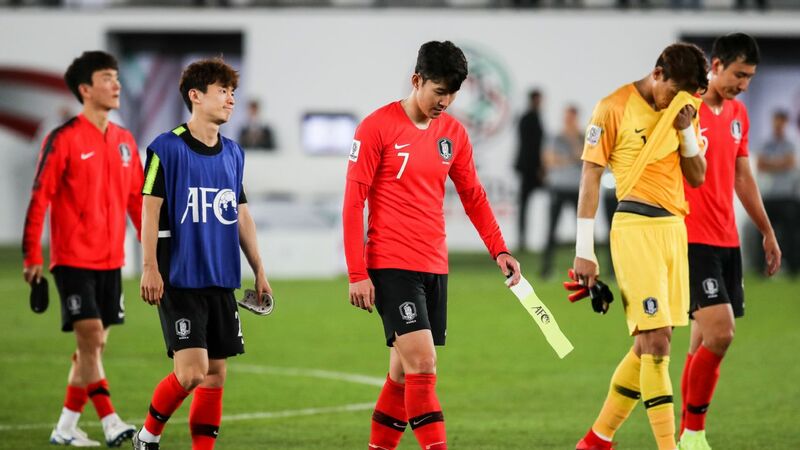 Korea asked plenty of questions of their East Asian rivals, and Son's presence played a part, albeit a surprising one. Few expected the Tottenham Hotspur man to start the final game of the group. 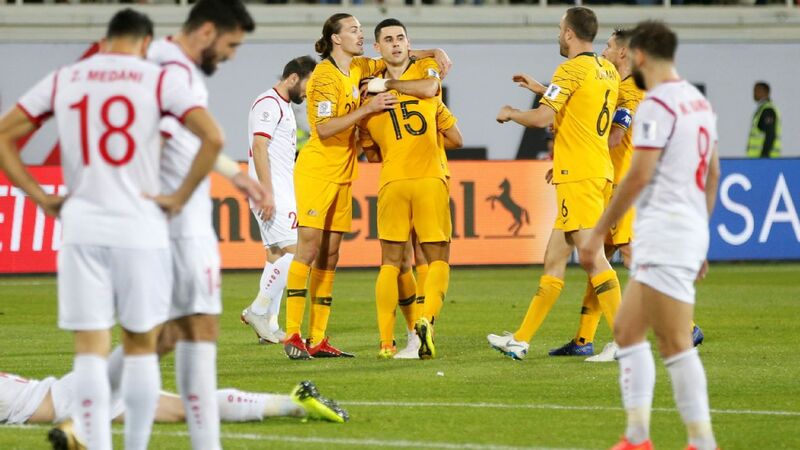 Both teams were already through, and finishing top was not a major prize especially as second meant a test against Thailand that neither would be scared of. 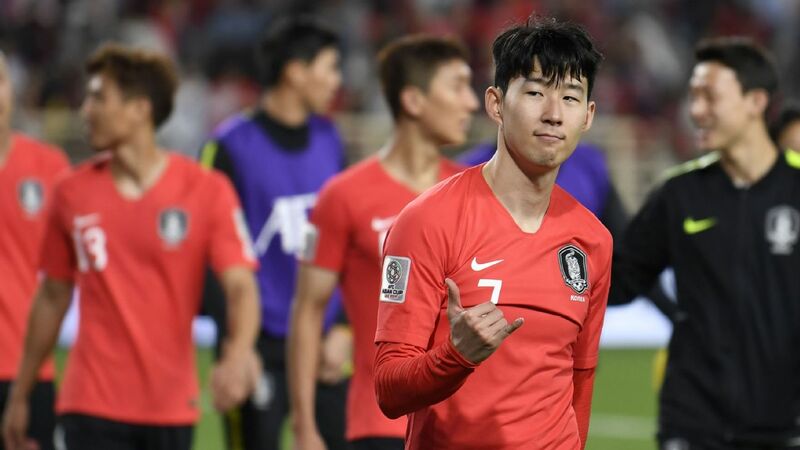 Korea enjoy their superior record against China -- just two losses in over 30 meetings -- but even so, most Korean journalists thought that Son would start on the bench and perhaps come on for the last 20 minutes. 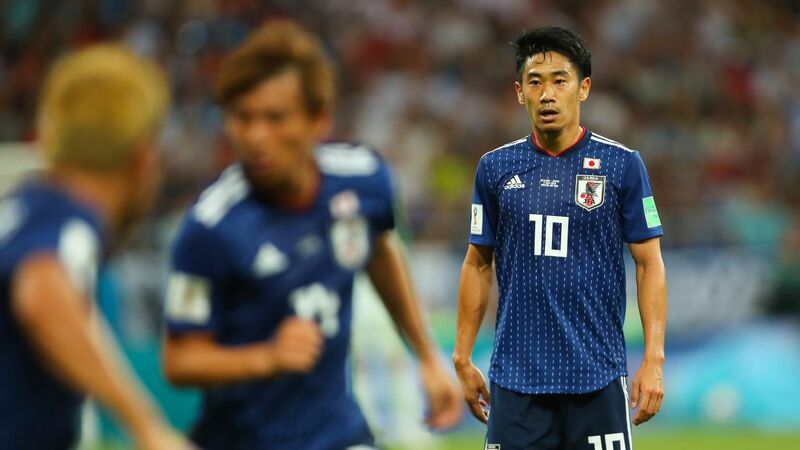 After all, the point of Son coming out for the last group game was not really to play in it; expectations were that Korea would be through by that point. No, arriving before the end of the group games would give Son a chance to rest and get ready for the real action: the knockout stage. Yet he started and showed few signs of tiredness. He was involved in both of Korea's goals and carried a general air of menace. 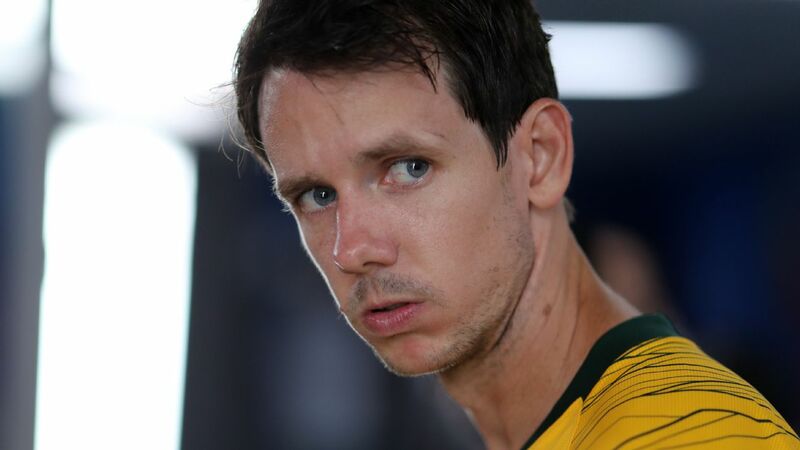 Korea looked much more dangerous with their talisman, and if he stays fit and the defence stays solid then the men from Seoul will take some stopping. Meanwhile, Wu was out with that shoulder injury, the nasty looking X-ray of which was widely circulated on Chinese social media. He was missed, and not only by fans back in the Middle Kingdom. The Shanghai SIPG man, the top scorer of the 2018 Chinese Super League season -- no mean feat given the attacking talent in the league -- was sensational against the Philippines. Son Heung-min may be Asia's most recognisable star, but Wu Lei has the potential to be just as effective for China. 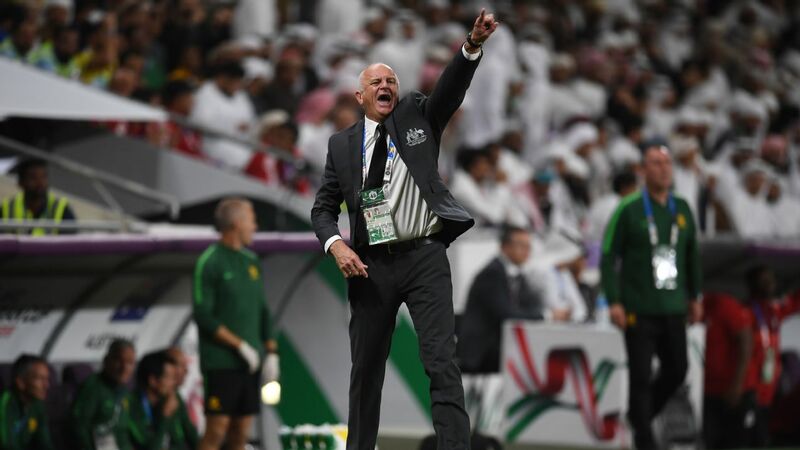 Korea had scored only once against Sven Goran-Eriksson's Azkals but China managed three against them, and that was down to Wu. Son has a penchant for the spectacular, but even he has not scored a goal to better the instinctive turn and chip from the edge of the area that Wu somehow pulled off. It deserved to be seen around the world. Wu's second -- a beautiful volley direct from a corner -- seemed mundane in comparison. It was no surprise then that the only player the Koreans were worried about was Wu. Without him, the Chinese don't carry the same threat and don't have the same confidence -- just like Son with Korea. Now it is time for Wu to follow in Son's footsteps and head to Europe. 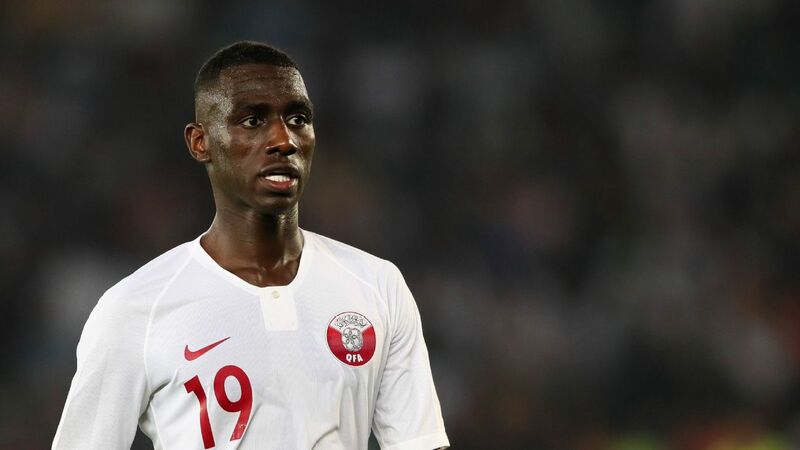 He has already been linked to Chinese-owned Wolverhampton Wanderers of the Premier League, and he will have many options should he decide to go. His tag as the "Chinese Maradona" is silly, but he deserves to be better known than he is. 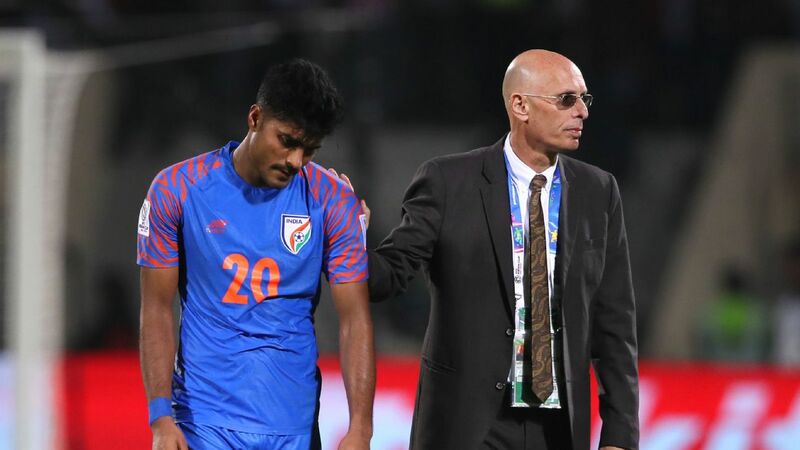 Fortunately, for fans back home as well as neutrals -- though less so for Thai defenders -- Wu's shoulder injury is not as serious as the X-rays made it look, and coach Lippi says he will be back for the knockout stage.